SEPTEMBER CHALLENGE FOR THE KIDS: 250,000 miles. 3 Pediatric Brain Tumor Survivors. One bold and determined cause. 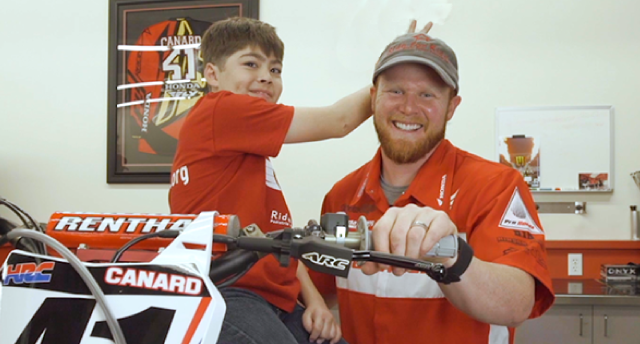 As one of the biggest motorcycle classifieds sites in the country, Cycle Trader is incredibly proud to announce that we've partnered with Rever and the Pediatric Brain Tumor Foundation (PBTF)! 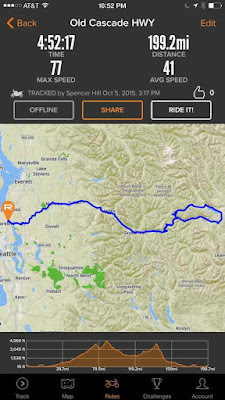 Cycle Trader’s Challenge for the Kids encourages riders to get out on the road and log their traveled miles in Rever, a newly launched app that brings motorcycle enthusiasts together in the simplest yet most incredible way. Similar to other map-based mobile apps that track an individual's covered distance (i.e., MapMyRun), Rever enables motorcycle enthusiasts to plan and record their rides, all while raising money for Ride for Kids. The challenge will run throughout the month of September, and our goal is to reach 250,000 total miles logged by motorcyclists in the app by the end of the month. If this challenge is met, Cycle Trader will provide funding for the Pediatric Brain Tumor Foundation to award college scholarships to three children who survived pediatric brain tumors. Justin Bradshaw, Co-Founder of Rever, was just as enthusiastic. 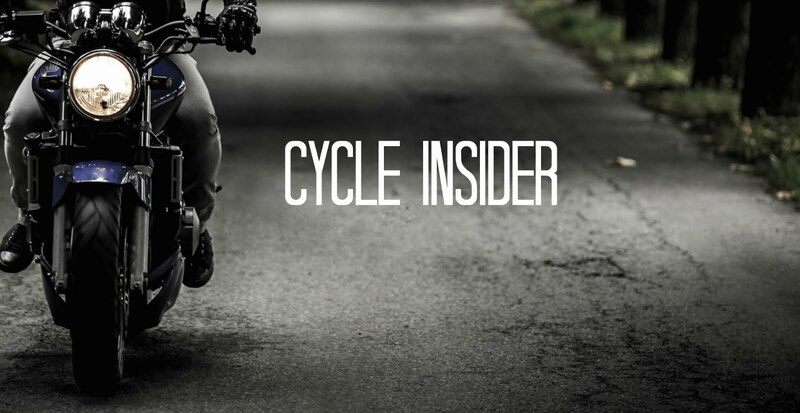 "We could not be more excited about working with Cycle Trader and Ride for Kids…this is an incredible opportunity to engage with a global community of motorcycle riders, and to focus on a common cause that has a huge impact on kids’ lives." With millions of riders on our site each month, we encourage our Cycle Trader fans to join the challenge and really help make a difference in the lives of these children. 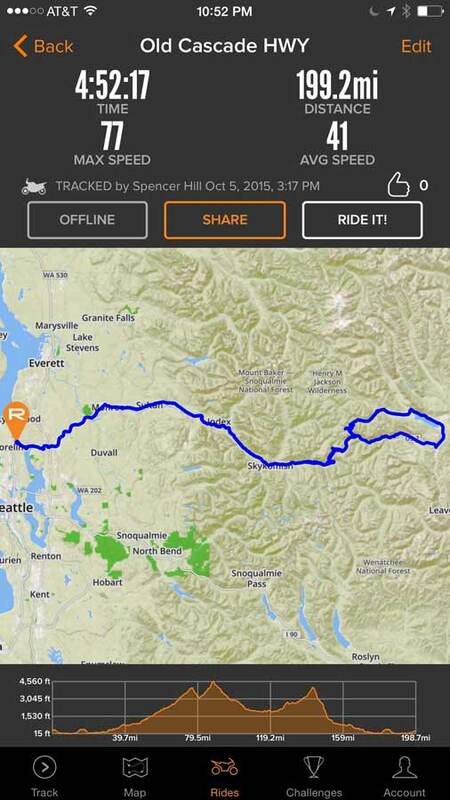 The app is a great tool for keeping track of rides and logging miles, all while simultaneously supporting an incredible cause. We strongly encourage you to get out on the road, start logging those miles, and join the challenge, starting Sept. 1st! 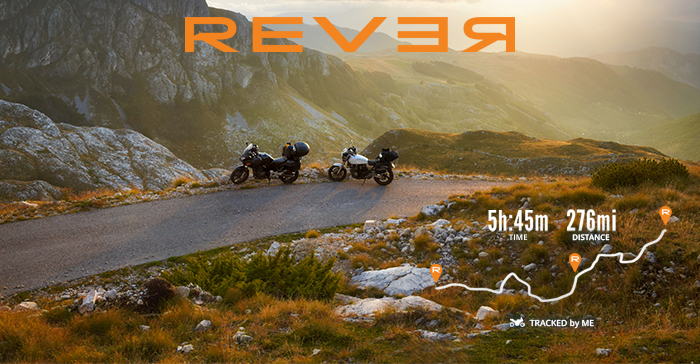 Download the Rever app on Google Play or Apple today! Different challenges for children are very cool, they spend time on reducing the air and improving their health, I can also help them in the field of education and solve some assignments works at Paperial.com , I have good knowledge in this area, so for me it will not be difficult .